Electrician Cincinnati, OH: Do You Need to Change Your Wall Outlets? Is it Time to Change Your Wall Outlets? If you are like most people, you probably don’t give your outlets too much thought. Outlet plates not only make the outlets look a lot nicer, they also help to keep the dust out of your electrical system. If your outlet plates are cracked, damaged or missing, it can lead to dust in your outlets, which is a fire hazard. Since you don’t have to worry about taping things off, painting over your outlets may make your paint job a whole lot easier. However, there are two downsides to painting over your outlets: you may not be able to plug things into them and it is a potential fire hazard. 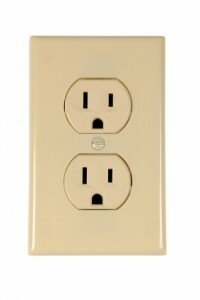 Do you have an outlet plate that looks like it is burnt or brown? If so, this could be a sign that you have an ungrounded hot wire. In this case, you may have to have the outlet rewired or replaced compeltely. 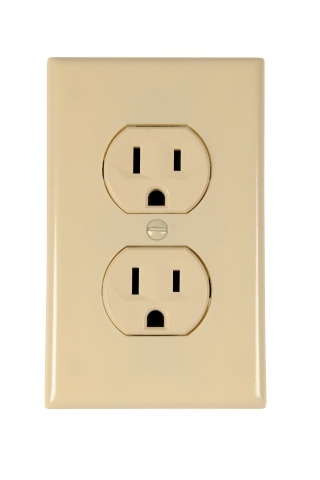 Learn more signs that you need to change your wall outlets when you stay tuned for our next blog.